Airport Biernat offers eight double guest rooms. 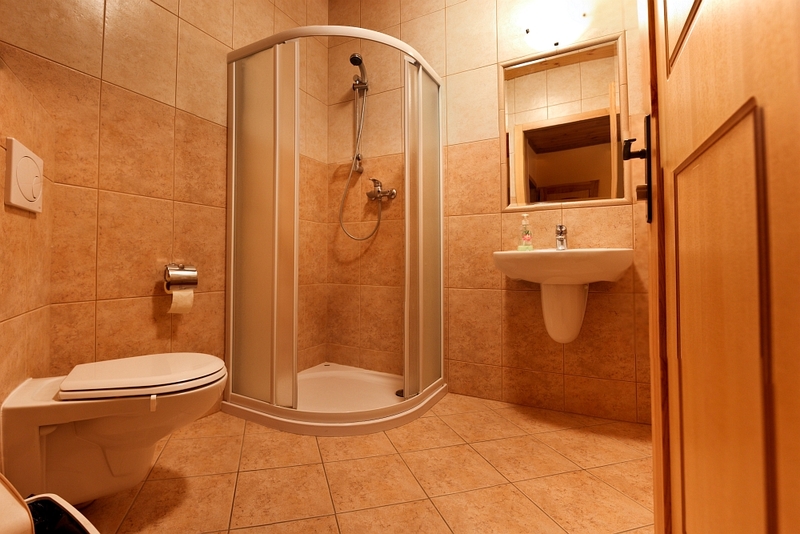 All rooms have its own bathroom, TV cable set and free wireless internet connection. The window view in all room spreads through beautiful high trees and a fish pond. The basic price doesn’t include breakfast but our guests are very welcome to try our delicious meals at any time in Dakota Restaurant which is located only few meters from the hotel. If you want to make a reservation just call number +48 697 977 356.